Watch our video to learn how BlueWing will help you grow your practice. 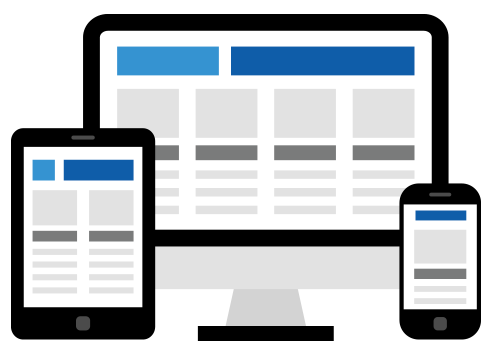 Capture leads with an engaging, responsive and expertly optimized website. Data-driven campaigns that get great returns on your investment. Every time. Direct Mail. Email. Social. Display. Voice Mail Drops. PPC. Your message is everywhere your patients are. With the best data, proven campaigns and powerful reporting and analytics, our direct mail strategy will grow your practice. Go beyond the click and get more new patients with cutting-edge digital marketing solutions. Stand out and be found in your local market with best-in-class SEO and website design practices. Do you feel you could be generating more leads and traffic to your website? Get a complimentary review of your website design and SEO for free. How Can I Lower My Cost Per Sale? Many practices make the mistake of focusing only on attracting new patients, which is the highest cost per lead. Nurturing your patient base is far more cost effective and will maximize the lifetime value. We offer sophisticated solutions for patient communication. How many pieces of mail is it taking to generate a hearing test? To buy a unit? What response rate are you getting from your current campaigns? How many leads per month is your website generating? Understanding performance benchmarks helps you identify if your marketing is doing the job. All BlueWing campaigns are tracked and measured, from call to match back sale. It takes years for a person with hearing loss to pick up the phone and raise their hand for help. Ensuring a flawless patient experience on that first call leads to more appointments booked and chances to sell hearing aids. Ask us how we can help. With more and more people turning to the Internet for reviews of products and services, it’s critical that prospective patients find positive reviews about your business. Our Reputation Management platform integrates seamlessly with your websites to build your brand and have patients choosing you over the competition. We’ve worked with BlueWing on multiple direct mail campaigns. Our past campaign we invested $2,550 and we’ve already received over $25,000 in revenue from it. 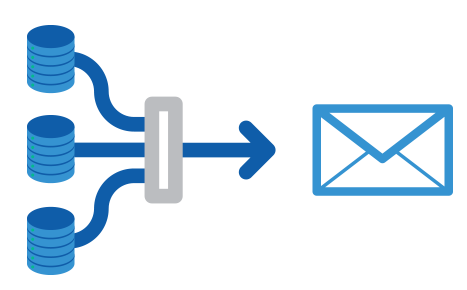 If you’re looking for measurable results from your marketing turn to BlueWing. BlueWing has helped us provide a consistent, smart, laser sharp marketing prong for our practices that, combined with our team’s follow-up effort to appropriate the test opportunities, have directly resulted in test growth four years running. 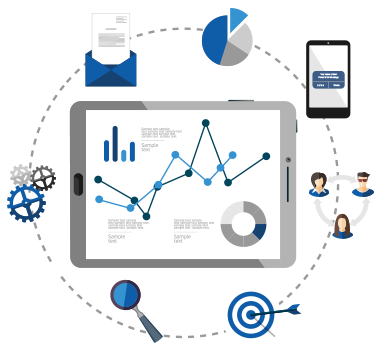 BlueWing’s team has literally worked hand in-hand with my team to provide precision marketing results. It’s truly has been a marvel to watch the execution. I personally see no reason to dabble with other marketing firms. How Credible is Your Online Reputation?